Jim Fulton is a partner in the Emerging Companies practice group and partner-in-charge of Cooley's New York office. He joined the Firm in 1995 and is resident in the New York office. Prior to his tenure in New York, Jim spent 17 years practicing in Cooley's Palo Alto office where he was firm-wide Chair of the Emerging Companies practice group and co-chair of theClean Energy and Technologies group. Jim focuses on representing both emerging and established technology, healthcare and biotechnology companies and the venture capital firms that invest in those companies. Concentrating in corporate and securities law, he counsels companies throughout their lifecycle on matters ranging from company formations, private financings, employee equity incentives and executive hiring, to complex spinouts, mergers and acquisitions, IPOs and SEC reporting and compliance. Jim was named on the 2012 AlwaysOn Power Players in Greentech list and one of the Top 25 Clean Tech Lawyers in California by The Daily Journal in 2011. He was also recognized in The Best Lawyers in America in the category of corporate law and venture capital law in 2008-2012 and Northern California Super Lawyer in the category of securities and corporate finance in 2007-2012. Prior to joining Cooley, Jim was a senior budget analyst with the U.S. Government's Office of Personnel Management for six years. 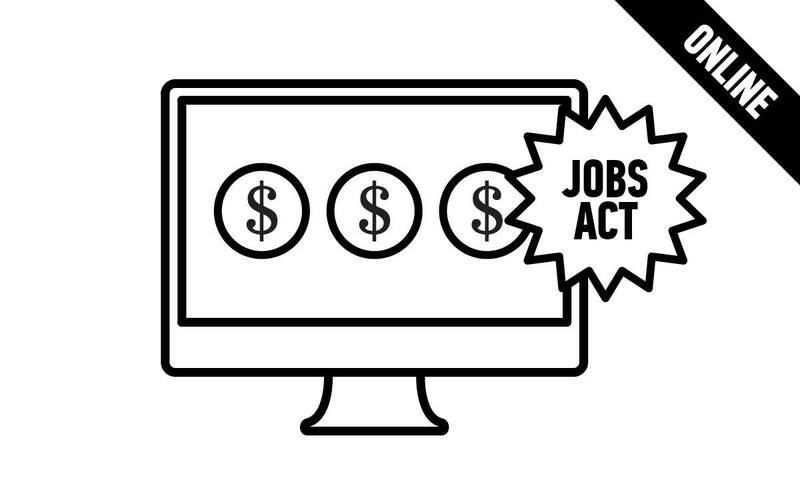 Join experts Jim Fulton, Arie Abecassis, and Kiran Lingam as they discuss the changes the JOBS Act brings to the startup landscape.